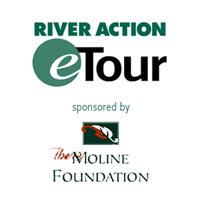 We foster | River Action, Inc. 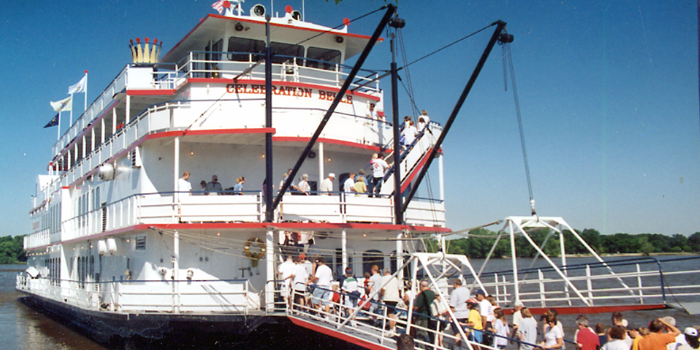 The annual Ride The River features a ride on the Mississippi Belle from Bettendorf to Moline. Now in its 32nd year, Ride The River on Father's Day has become a Quad Cities tradition. Riders can choose from a six-mile to a 26-mile loop along Mississippi Riverfront trails. Riders enjoy a hop across the river aboard the Mississippi Belle, or travel the two-state trails via the Government Arsenal Bridge. A kayak/canoe segment is part of the triathlon Taming of the Slough Adventure Race each fall. Taming of the Slough Adventure Race involves kayaking/canoeing on the Mississippi River, an off-road biking segment followed by a 5K run. 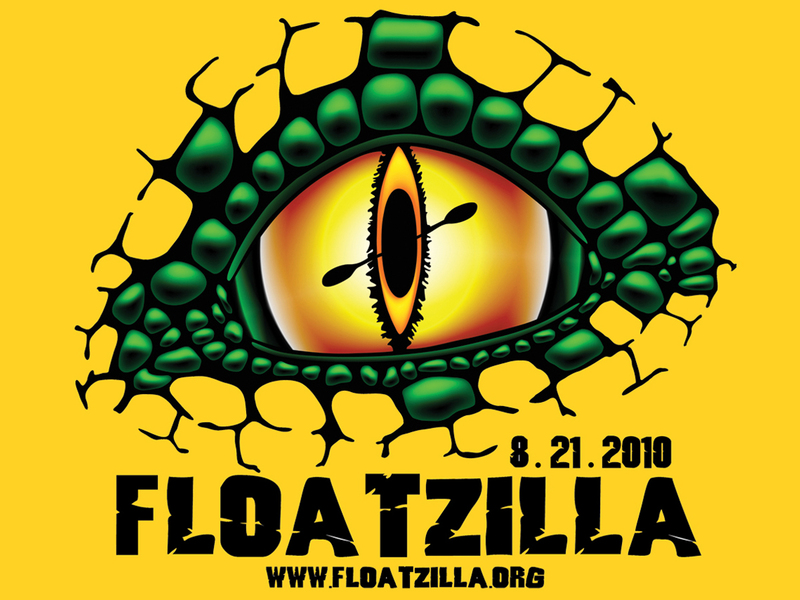 The annual Floatzilla Paddlesports Festival draws participants from across the Midwest to enjoy a paddle along the mighty Mississippi River, followed by an attempt to break the world record for linked kayaks/canoes. 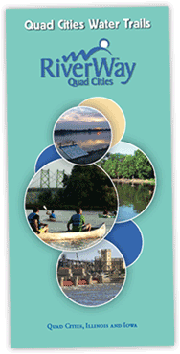 Now in its 12th year, the Upper Mississippi River Conference attracts hundreds of people each year to learn more about issues facing the Mississippi River and the communities located along its shores.